Jonathan Looney was born and raised in Little Rock, Arkansas. Jonathan is a Catholic High School & University of Arkansas at Little Rock alum and is proud to continue to call Little Rock home. He lives in the Hillcrest Neighborhood with the loves of his life, Hillary, five-year-old son James, three-year-old son Miles, and the ever-excitable shop dog Clyde. Years ago he discovered his passion for wine while enjoying a glass of chardonnay and listening to A Prairie Home Companion with great friends. Over sixteen years in the retail wine business later Jonathan has earned accreditations from the International Sommelier Guild, The Society of Wine Educators, as well as the Wine and Spirits Education Trust of London. He is a Certified Specialist of Wine, a Certified Sommelier and possess the Advanced Certificate from WSET. 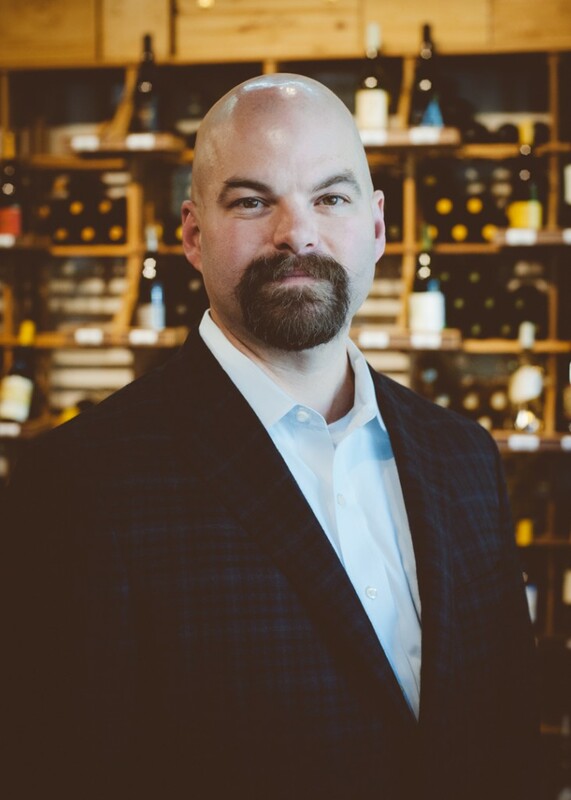 He has been engaged by the International Sommelier Guild to teach, yet still finds time to move cases around his wine shop, consult with his clients about their cellars, and stock the shop with a well-edited selection of wines, beer, and spirits that are currently available in Arkansas. Jonathan enjoys his friends and family- and a great glass of wine.